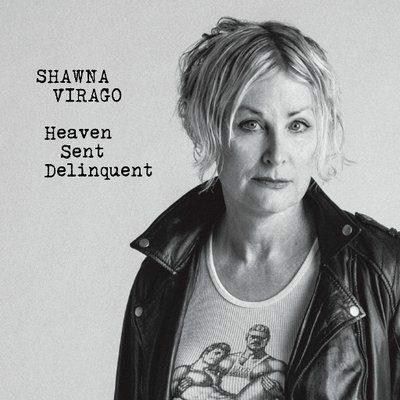 San Francisco-based (anti)folk/acoustic punk music artist Shawna Virago is a veteran musician who draws on real life issues and experiences to bring her vivid story-telling songs to life. Virago is not only a singer, songwriter, and musician, but a transgender trailblazer and published writer. Virago released her album, Heaven Sent Delinquent, early this year via Tranimal Records, and she now bows a video for the intimate and riveting single Last Night’s Sugar. 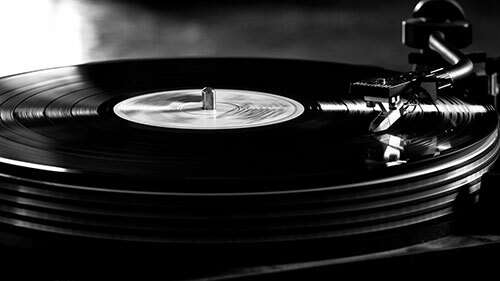 The song is about the downward spiral of economic hardship and the longing memories of when life was sweeter. The music video for Last Night’s Sugar is split between footage of a melancholic Virago playing her trusty acoustic guitar, looking like the cool twin sister of legend Debbie Harry, and scenes of two nattily dressed men playing chess. In the end, Virago plays the game, the chess board seemingly a metaphor for life where each move can bring triumph or ruin. If you enjoyed Last Night’s Sugar, check out the official website for Shawna Virago by clicking here. Give her a like on Facebook by clicking here & a follow on Twitter by clicking here.